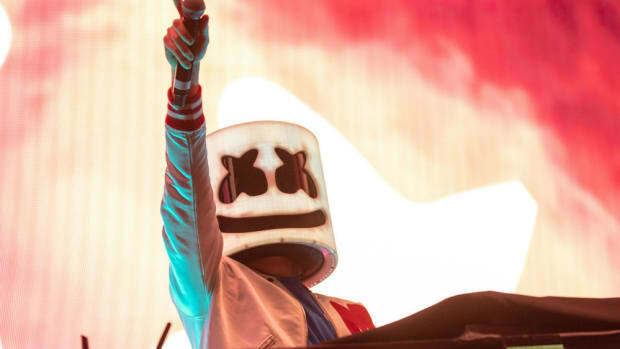 The worlds of EDM and online gaming will collide once again when Marshmello headlines Fortnite&apos;s in-game concert, Party at Pleasant Park. 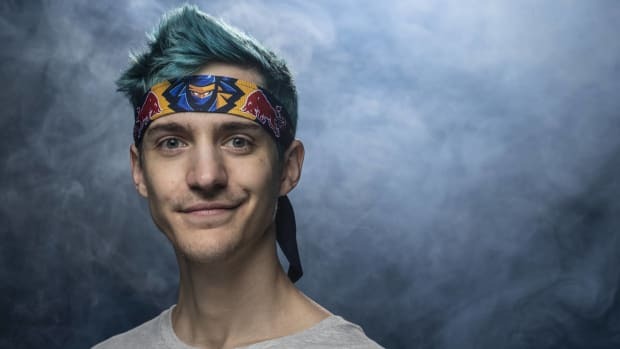 Fans apparently can&apos;t wait until this weekend, however, because they&apos;ve taken it upon themselves to uncover assets from the virtual spectacle. A video uploaded by Twitter user @s1l0x shows a screen capture of somebody playing audio clips from a folder presumably retrieved from organizers of the online event. Most of the sound effects are roaring applause and firework detonations, but one is musical content. 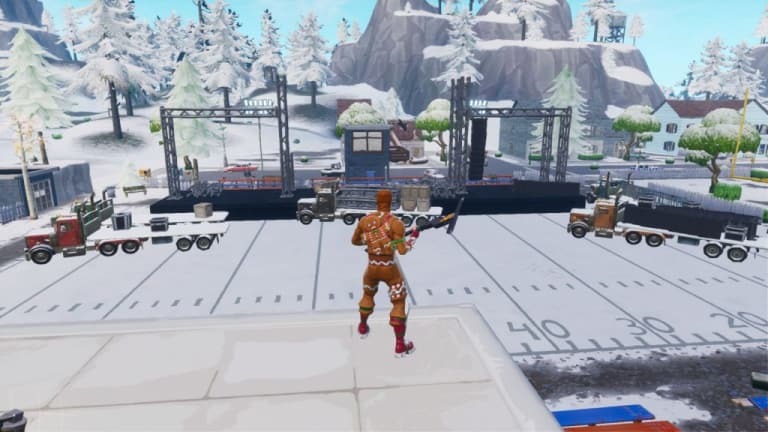 Shortly before the alleged Party at Pleasant Park audio files found their way to the masses, a virtual stage construction began at the in-game location. 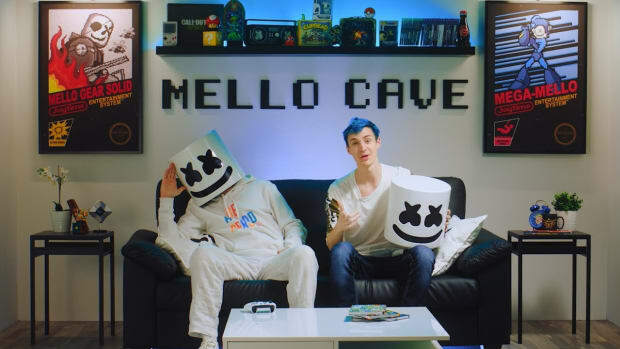 Curiously, neither Marshmello nor Epic Games have officially announced the online event in any public statements. 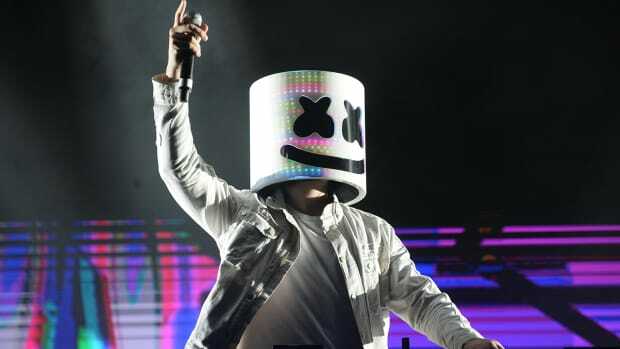 Marshmello will headline Party at Pleasant Park in Fortnite on Saturday, February 2nd at 2:00 PM EST. 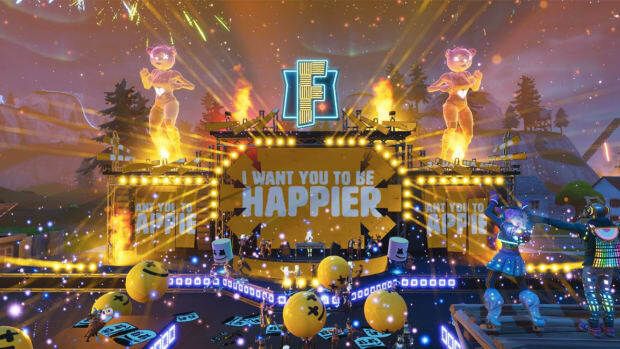 It will be available as a "limited time mode," meaning that it will only be accessible for a finite amount of time.